What is a serene dinner date without candles? 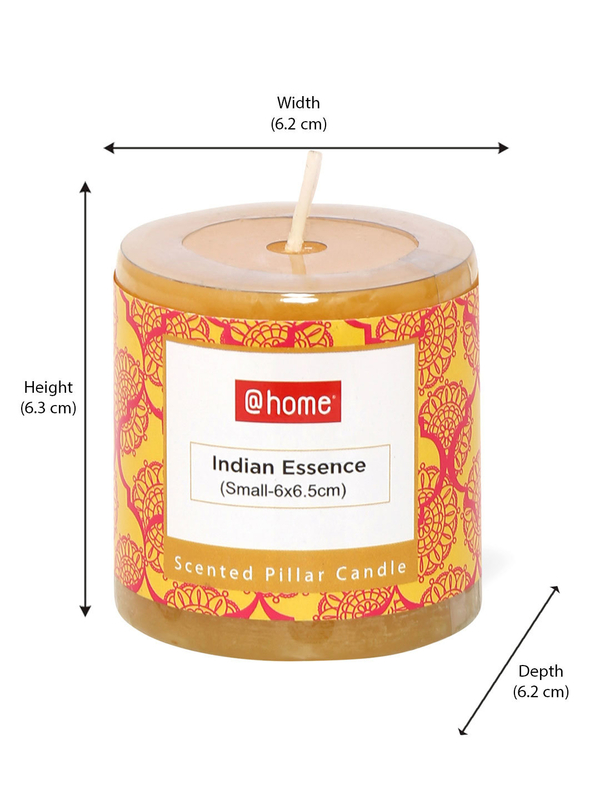 Let the bond and romance survive through times and let your inner soul forever flourish across the horizon with the Indian Essence Small Rustic Pillar Candle, set of 2. The set of two is all set to aromatise the room with flavourful Indian spices. Place it at the centre of your diner with some potpourri and rose petals, making it a perfect spot to sip on some wine and indulge in some great conversations with your partner.